Fusion South Bay sits in the neighborhood of Hollyglen which is part of the city of Hawthorne. 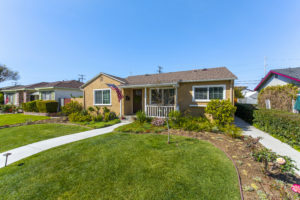 Although Hollyglen is a unique section of Hawthorne with a very different feel due in part to it’s award winning Wiseburn School District, Hawthorne offers some very affordable housing options. 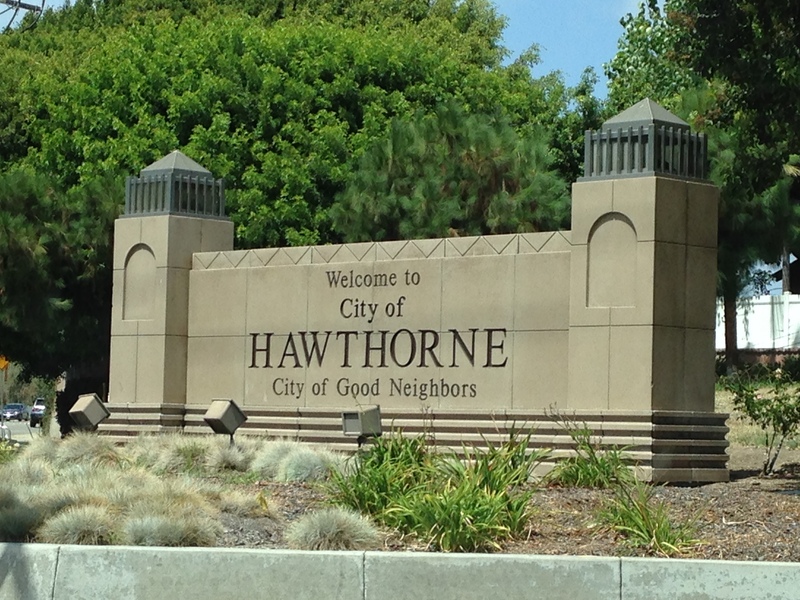 With many charming tree lined neighborhoods, proximity to shopping and the beach, and easy freeway and downtown access, Hawthorne is a great place to own a home. Hawthorne offers a variety of housing options from the typical 3 bedroom 1 bath single story house to brand new townhomes in projects such as Fusion adjacent to Manhattan Beach’s Liberty Village area and in close proximity to many Fortune 500 companies and employers such as Lockheed, Northrup, Mattel, and the Aerospace Corporation. Find homes in the neighborhoods of Hawthorne including Hollyglen, Bodger Park, Del Aire, Wiseburn and more.